Sometimes, saving the world can be a daunting and thankless task. If you fancy a change of pace, you will soon be able take a different role in videogame land and wipe out the human race instead! 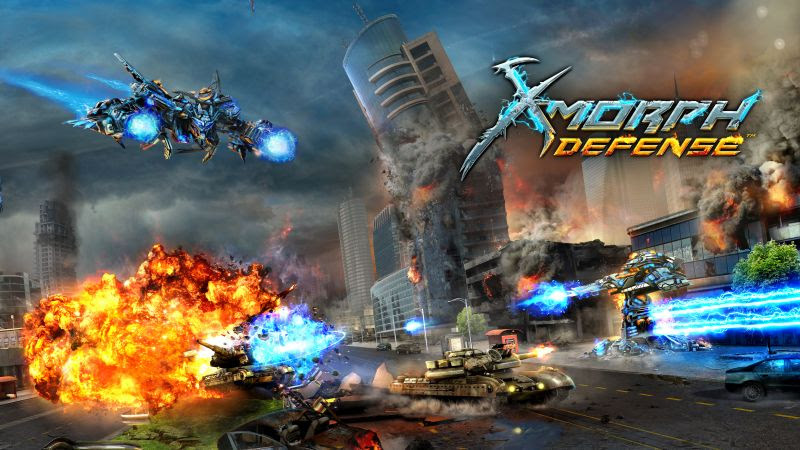 X-Morph: Defense is a Top-down aerial combat / Tower defense game where you must halt the opposing forces by constructing powerful towers, destroying buildings to block paths or collapse bridges in ambush. X-Morph: Defense will release on Nintendo Switch on February 1st. We have the official press release and a trailer for the game below. • 13 language versions available.